Flowers are lovely creatures that fill our lives with beauty, color and joy, and there are few sights more pleasing to the eye than flower gardens that are a truly memorable experience. 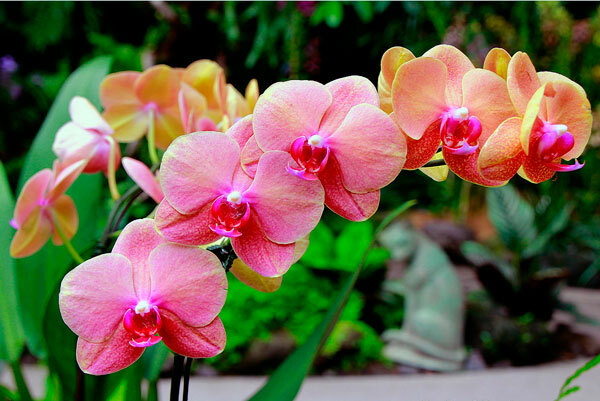 Of special interest are the orchid gardens, found in different corners of the world, showcasing different varieties of these exotic and unusual flowers that never fail to amaze nature lovers with their charm and one-of-a-kind beauty. Here we have selected some of the most fascinating orchid gardens in the world that have been created as a result of many years’ hard work and experience.